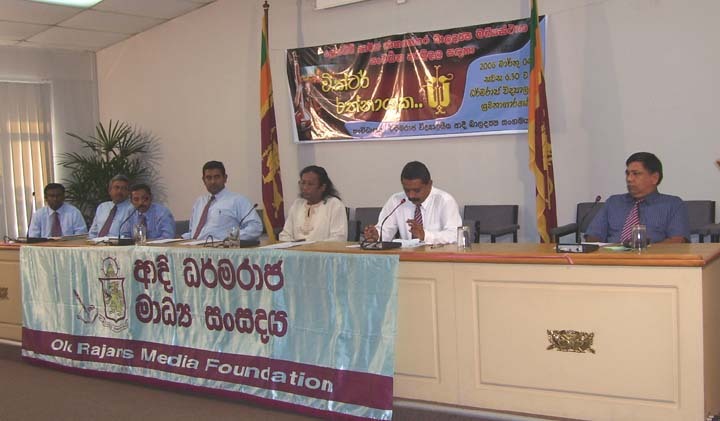 The media conference on account of the Victor’s Sa Parsangaya held on 14th February 2006 at Government Information Department Auditorium. 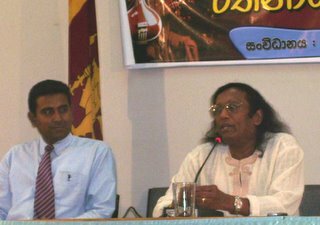 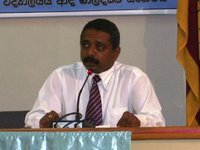 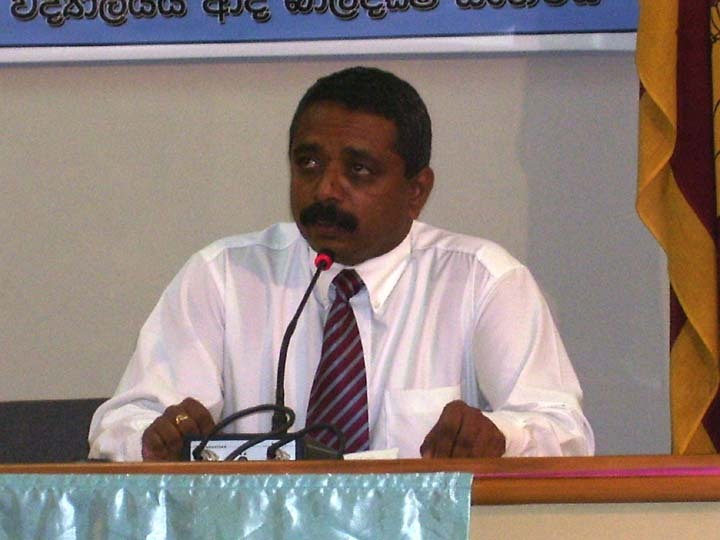 Mr Victor Rathnayake, Mr S Keerthirathne- Principal Dharmaraja College, Kandy , Mr S B Herath – President OBU Colombo and Old Rajans Scout Association Officials participated in briefing the event to the media personnel. 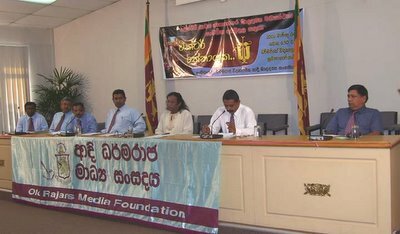 We wish to thank all the media personnel for the participation and the Media Committee of Colombo OBU for the assistance rendered to us to organise the conference.